Doing the bedtime story is often a ‘dad job’ in families as it gives them a rare window of quality time with a child after work and before bed. So I decided to ask a father friend Chris, who we met on our NCT course, to share his best reads. Chris is currently taking shared parental leave to look after his son G while his wife works and he is blogging about the highs and lows at 100daysofdad.com. Although it’s actually 365 days because G turned a year old today! 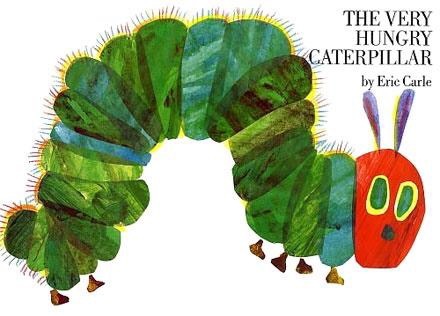 “This is a real classic that I’m sure most young children have read, and for very good reasons. 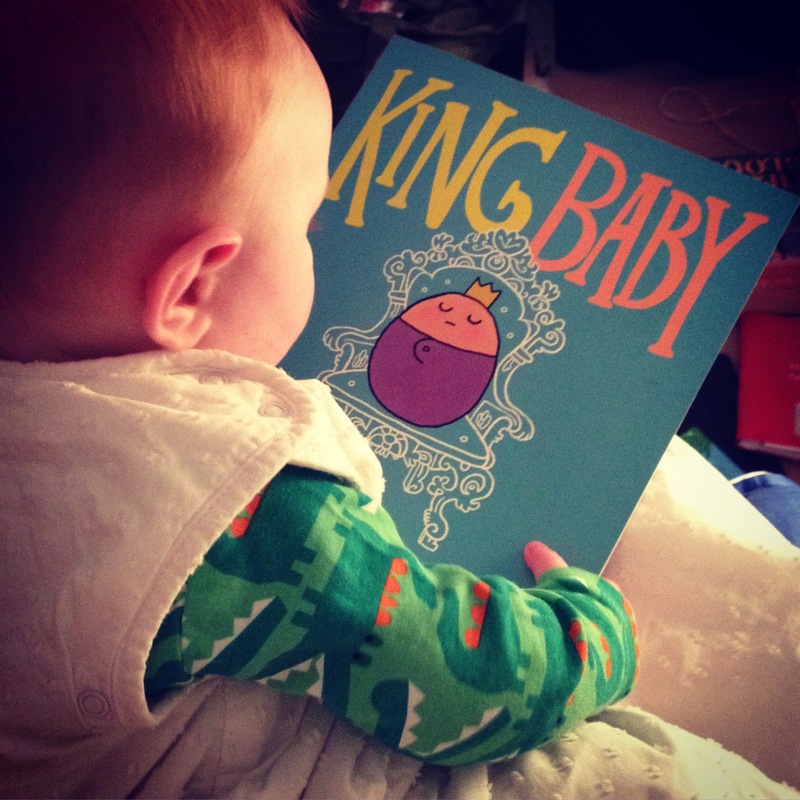 I reckon this is my little boy’s favourite book, and I don’t blame him. “This should probably start with a confession: I’ve never read The Gruffalo. 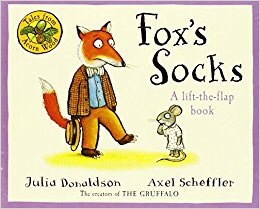 I’m sure I will soon, but not so much because of its worldwide reputation – simply because reading Fox’s Socks is recommendation enough for it. 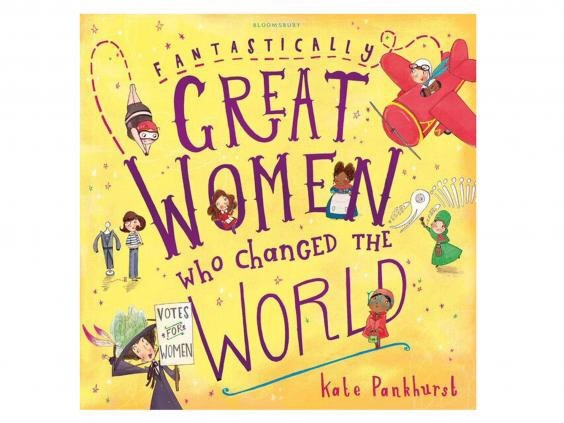 “This book is brilliant. We came across it randomly in the shops just after it came out, and bought it for my niece for her birthday. “A couple of weeks later we bought it again for my niece on the other side of the family for Christmas – it’s simply so good we had to recycle the idea. And we’ll be buying it for my boy too, as soon as he’s a couple of years older. 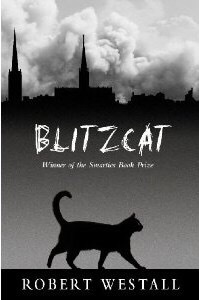 “I distinctly remember reading this book when I was in hospital aged around 11 and the story of a prowling cat searching for its owner (thereby providing a narrative link between people’s Blitz-damaged lives) made me cry. “Now I don’t like cats, I never have done – but this book was captivating. “Don’t laugh. 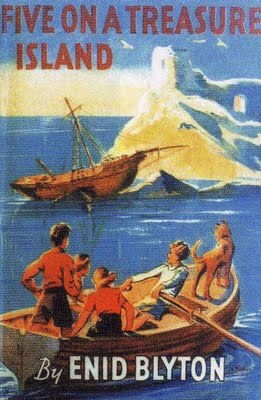 I read all the Famous Five books, all the Secret Seven series, and both the Malory Towers and St Clare’s books (I had an older sister, so they were her choice originally but I devoured her hand-me-downs). “When I put it like that, it makes me sound like some kind of Enid Blyton junkie – and maybe I was. “It’s easy to mock these books now, and I do laugh at the modern sarcastic re-writes – but as a kid they were the perfect story to feed your imagination: buried treasure, crime mysteries, midnight feasts. I had none of these, but they were a thrilling idea.